Sign up for our Free “FEEL LIKE YOU AGAIN” Presentation. Check our Programs page for more details. Get 20% off any of our IM Vitamin Shots or Nebulizing Treatments! 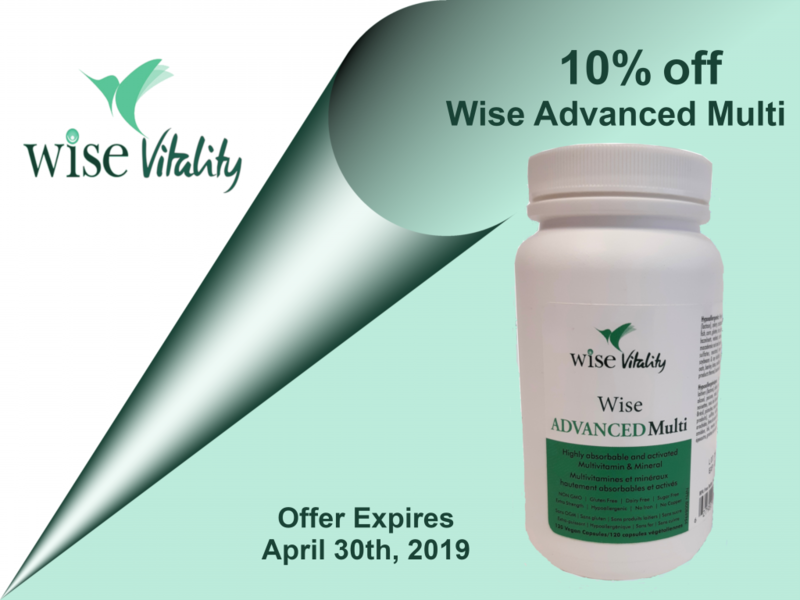 Intra-muscular (IM) vitamin treatments (in the muscle) are painless and effective treatments that allow us to deliver nutrients to our body in a more direct and faster way compared to taking vitamins orally. When we inject vitamins, we are using up the nutrients 10x more than when we take supplements. It allows us to give you more therapeutic dosages so that you can feel better quicker. Treatments take approximately 5 minutes. The Nebulizer is a device used to administer a remedy in a fine mist, which is inhaled into the nasal cavity, mouth and lungs. The main indication is for respiratory conditions such as allergies, treatment and prevention of colds and flus. The Nebulizer can also be used to administer glutathione which is a strong detoxifier. Treatments take approximately 7-10 minutes. Fat Burner Shot – Having a hard time losing weight? Why not try our Fat Burner Shot to help you boost your metabolism? You will lose more weight the weeks you get this popular shot. Energy Shot – Wonder where your energy is? Let this beautiful shot boost you up and help you feel enthusiastic to finish all you have to do in a day. Destress Shot – Stress and chaos got your adrenals feeling defeated? Give them some love to help super charge your energy and keep your body balanced. Detox Shot – Give your liver a boost to help clear toxins from your body more effectively. This shot is great during the weeks of your yearly detox program. 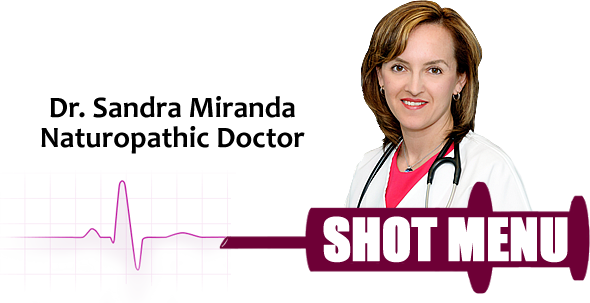 Allergy Shot – Don’t want to rely on anti-histamines? This shot will help symptoms of hay fever, itchiness, hives, etc. – either seasonal or all year-round allergies. Booster Shot – Boost your immune system from the inside out. This shot has been proven to decrease your frequency and intensity of colds and flus. Great during the winter months! Balance me Shot – Time to go from “Hormone Hell” to “Hormone Well”. This shot can help balance any hormonal irregularities such as: PMS, heavy or painful periods, hot flashes or mood swings. Recovery Shot – Is inflammation slowing you down? This shot is great for PAIN whether it is in your joints, muscles or nerves. It can help! The Clinic will be closed on April 18th for Good Friday and Saturday April 19th. We will re-open for regular hours on April 22nd.